Personal shopper to the stars, Judith Collington, refuses to spend one more day in LA, answering the whiny demands of her Hollywood clientele. To escape, Judith and her seventh-grader, Shannon, give up their lucrative lifestyle to run a bed and breakfast in central Illinois. Judith prepares to purchase the property, until it changes hands in a poker game. New owner: Hollywood actor and part-time egomaniac, Ren Spencer. One evening, I watched a segment on the E! Network about a personal shopper to the stars. I thought it would be amusing to create a character who does this for a living in Hollywood, but who is tired of the constant whiny demands of her clientele, and wants to give it all up. 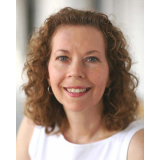 Judith Collington was born! She's in her mid-thirties and has a 13-year-old daughter, who isn't exactly thrilled about the idea, but goes along with it. Check out my other novel, too. 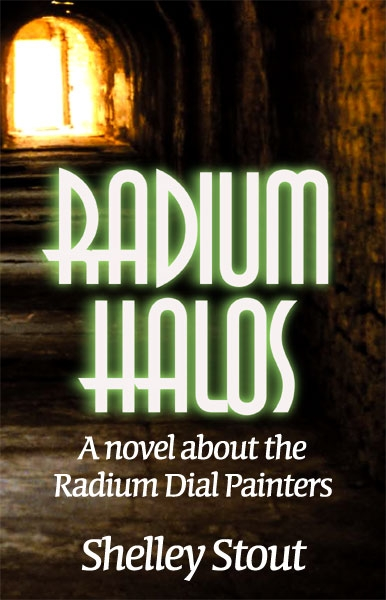 Radium Halos, a Novel about the Radium Dial Painters. It's historical fiction, based on a true story.